The evacuation of Juigalpa Village in Nicaragua shows how SOS Children’s Villages responds in potentially dangerous situations. When SOS Children’s Villages Nicaragua evacuated its Village in the central city of Juigalpa amid violent demonstrations, it was not the first time that a high-risk situation has prompted the organization to move quickly to ensure children are safe. 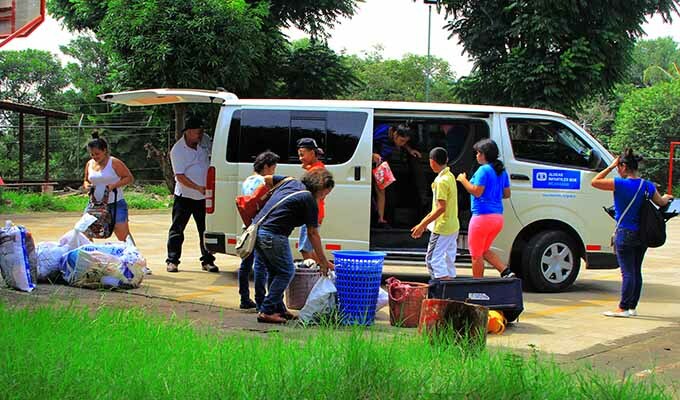 All 38 children at SOS Children’s Village Juigalpa were moved to another location on 28 June along with 20 staff. Benito Rivas, National Director of SOS Children’s Villages Nicaragua, said the decision was taken as demonstrations near the Village turned violent. All the children and staff were safe. SOS Children’s Villages’ presence in 135 countries and territories means it is not immune to natural disaster or political turmoil. Nicaragua, for example, has been rocked by weeks of social unrest. High-risk situations have led to protective measures in other countries. 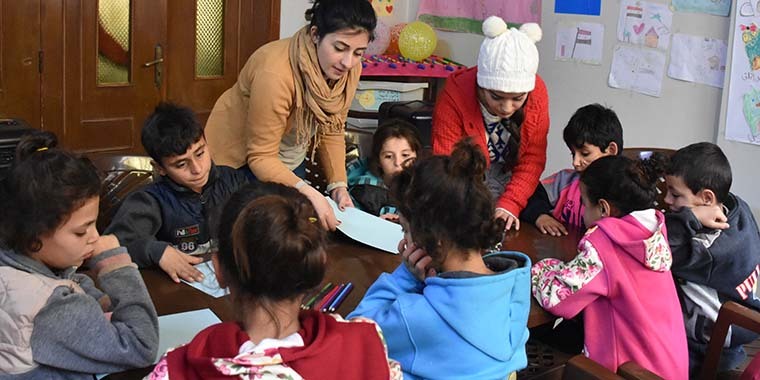 Throughout the seven years of the Syrian war, SOS Children’s Villages on several occasions relocated children and staff to ensure their safety. In September 2012, the SOS Children’s Village Aleppo was evacuated and 60 children were transported to Damascus. Similarly, in April 2016, an Interim Care Center in Aleppo was evacuated with children and staff moved to other SOS Children’s Villages facilities in the capital, and in September of that year, families at the SOS Children’s Village Damascus were relocated for nearly a month because of shelling near the village compound. The SOS Children’s Villages Jaramana Drop-in Center outside Damascus was closed for five days in February 2018 due to the fighting in the nearby Eastern Ghouta district. The center provides activities and temporary shelter for children from besieged areas near the Syrian capital. Throughout much of its nearly 70-year history, SOS Children’s Villages has had a presence in some of the world’s major hotspots, providing vital care for children and support for families despite the risks. Four years later, SOS Children’s Villages is one of the few organizations providing child-focused services and support for at-risk families on both sides of the Ukraine conflict. 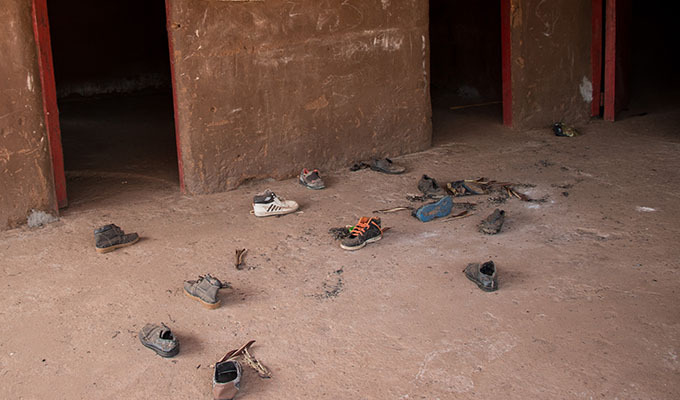 Following a war that erupted between rival political groups in South Sudan in late 2013, some 100 children and 40 young people under the care of SOS Children’s Villages in Malakal, along with 30 co-workers, were forced to flee the village and seek shelter at a UN compound in the northern city in January 2014. As fighting intensified in northern South Sudan, the SOS families and employees from Malakal were evacuated to Juba, the capital. Isaac Adowk, a youth leader from South Sudan, would later receive the Helmut Kutin Award for his role in evacuating children from Malakal. He also earned a special distinction from the Hermann Gmeiner Academy Board for his outstanding courage in a dangerous situation. Some of the same children and SOS staff who went through the evacuation of Malakal would later have to flee their new home in Juba. 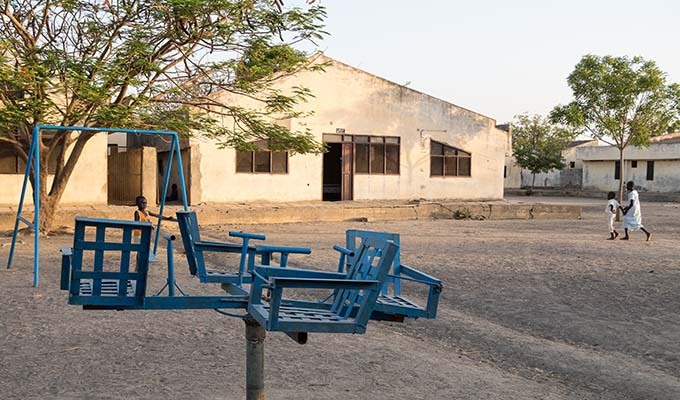 In July 2016, an outbreak of fighting in South Sudan’s capital forced the evacuation of the SOS Children’s Village, which was looted by marauders. It was six months before repairs were completed and the village was deemed safe for the children to return.